Optiv101 Fine Arts and Multimedia Studios based in New Zealand presents their inaugural International exhibition “Australian Rules”. This New Zealand artist collective has taken on the challenge of exploring themes intertwined with cross cultural identities and relationship of Australia and New Zealand. 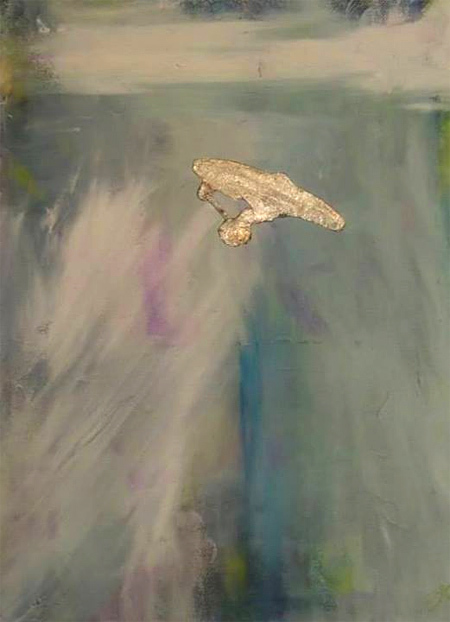 Conventions, rules and history are reflected through each artists’ work who express a unique voice in a variety of mediums. 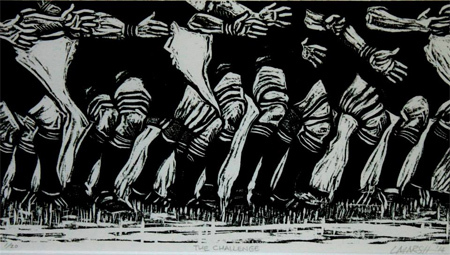 Lindsay Marsh has produced a set of small dynamic woodcuts to present sporting ties between the two nations. This forms a metaphor for the drama, competitiveness but also unique camaraderie between two cultures. Aaron Potaka looks at the historical figures and events that opened Australia and New Zealand to the rest of the world, with the aim of creating or adding to the myth making of history in his paintings. Ewen Stratford’s watercolour works celebrate landscape as an icon for Australia and New Zealand. 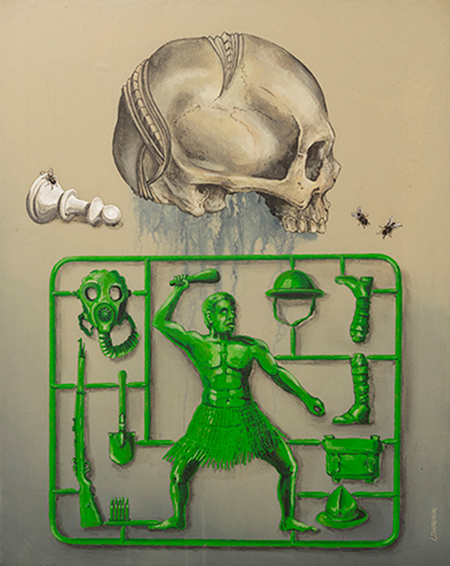 Steve Leurink’s mix of realism and graphics in his paintings are a view of the relationship Australia and New Zealand societies have with their indigenous Aboriginal and Maori Nations. 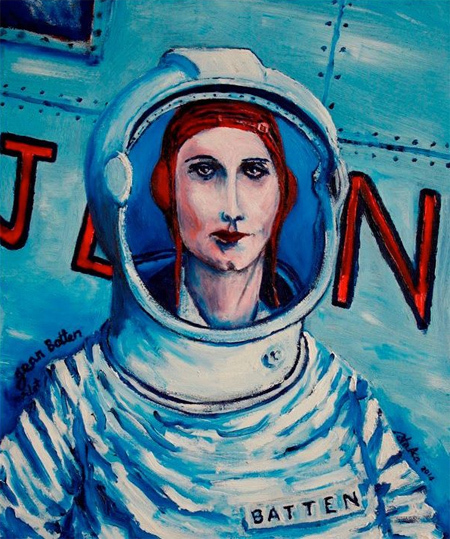 Esther Topfer crosses the divide of cultures via the pop sci-fi imagery of Star Trek and mass media. Using painting, and collage sourced from comics to offer kitch cultural critiques. Bernie Steyn exhibits a lithographic triptych alluding to the cloying and constant watch of mass surveillance in our lives. Our gradual acceptance, willingly or forced and inevitable outcome. Richard Chan exhibits cyanotypes inspired by the flux of Chinese migration of the nineteenth century across the globe. 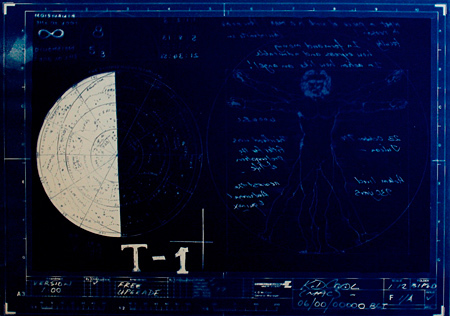 Da Vinci’s Vitruvian Man, and the blueprints for the construction of an energy plant.